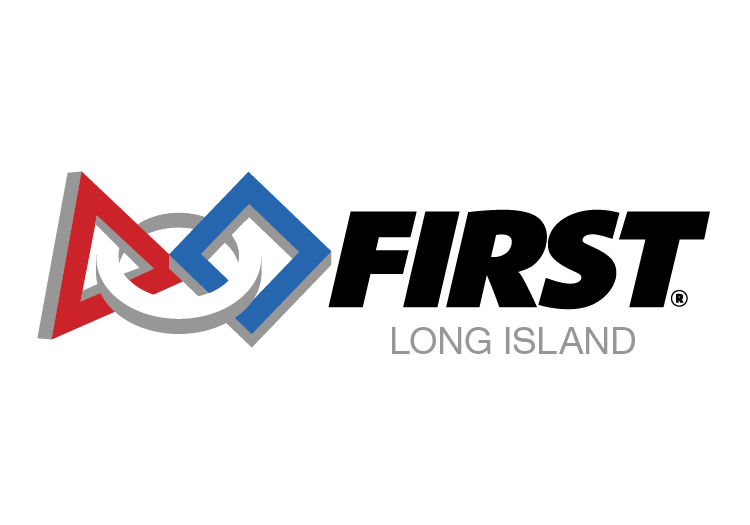 Please join us for an informative evening regarding the FIRST® Long Island Robotics Programs. Each year, our responsibilities continually grow, with the addition of teams, programs and events. As such, we increasingly require assistance with the development of programs and events associated with our Annual FIRST Robotics Competition.